Breaking down organizational silos is the first challenge when implementing a successful data management strategy. 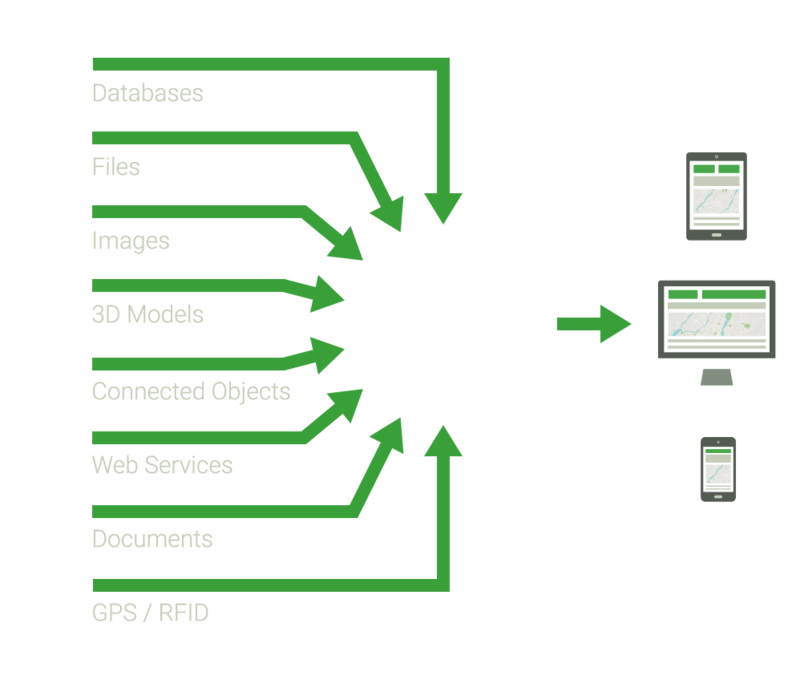 JMap, a map based integration platform, can solve this by creating a fully integrated IT ecosystem. 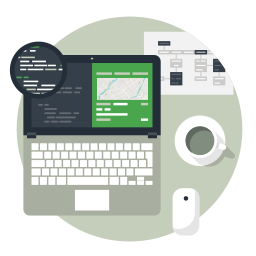 JMap provides executives, GIS analysts and non-technical users with the ability to collaborate, analyze, decide and act in real time. 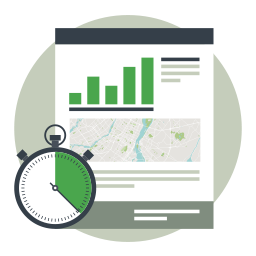 Get better results with plans, forecasts and reports based on accurate geospatial and non spatial data. 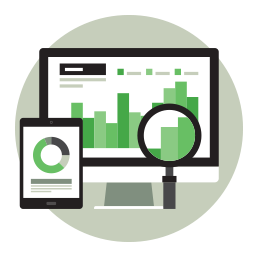 Streamline your on going operations by tracking assets, resources and key performance indicators in real time. Improve decisions by better understanding patterns and analyzing trends with the help of geospatial intelligence and GIS tools. Provide your user with the ability to decide in real time with quick access to precise data from live updates. Create smart solutions to optimize the quality of your services with fully integrated systems and shared information. 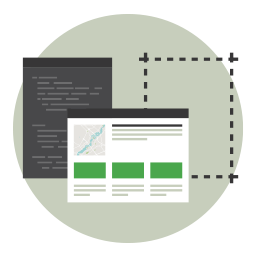 Communicate complex issues to people and communities with clear maps and a complete access to data. 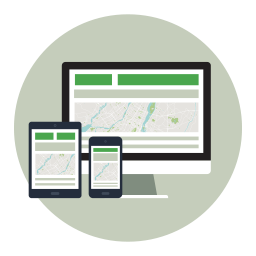 Visualize, analyze and interact with all your data on a responsive map based interface combining intuitive geospatial UI with powerful GIS tools. 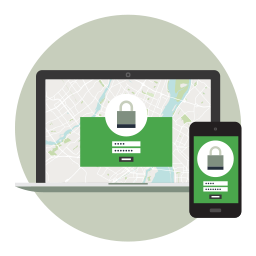 Access all your geospatial and non-spatial data updated directly from any system or source. 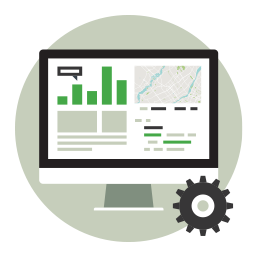 Rely on up-to-date information and accurate data to make decisions, plan operations and track assets. Connect sensors, trackers, meters and any other IoT data with GIS data to get the big picture in real time. Link your map based platform to business intelligence and big data analysis software to analyze trends and patterns. Create smart solutions by putting things, people and events in relation to a specific point in space and time. Become GIS and CAD neutral with JMap. Implement, integrate and connect your solution to any system or data source without changing anything in place. Adapt to any IT environment seamlessly. 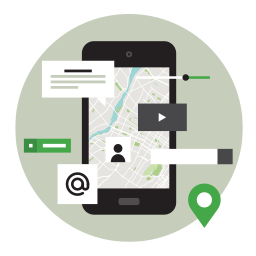 Access, analyze and interact with all your geospatial and non spatial data using intuitive apps with powerful GIS tools to plan operations, build maps and share information. Support multiple users simultaneously without losing any performance. 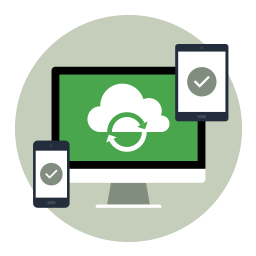 Create a fully integrated IT environment that adapts to your workflow. Manage permissions and administrative rights between JMap users in compliance with the security standards of your organization. Provide a non-intrusive, fail over and secure environment where the most sensitive data can be accessed without being migrated, moved or copied. Administrate operating parameters, monitor usage and manage data access levels using a web based interface accessible anytime and anywhere! Deploy JMap in SaaS through a robust and secure cloud environment. Improve your organization’s performance with load balancing capabilities, limit mission critical operation downtime and update your platform without any service interruptions. JMap eliminates interoperability issues. It's the only map based integration platform that enables you to connect with any system and data source without disrupting anything in place. Intended for technical users and GIS analysts, this app displays all your geospatial data in a map based interface. Its multiple GIS centric tools enable you to perform deep and technical analysis. 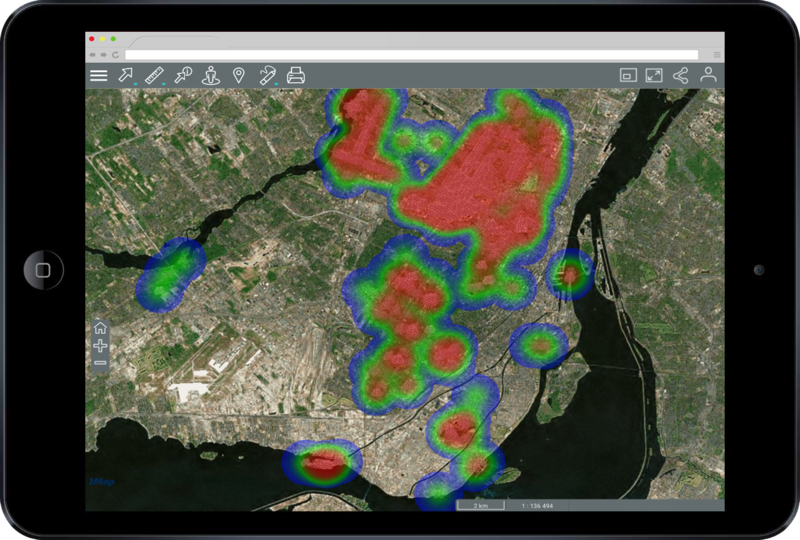 Created for non-technical users, this app simplifies geospatial data access and analysis. Its viewing and reporting capabilities make it the ideal tool to plan operations, follow performance or understand trends and patterns. Built for in the field users, this mobile app enables you to quickly collect and transmit geospatial data. Its online or offline modes make it the perfect tool to collect GIS data or to perform asset inventories and inspections.